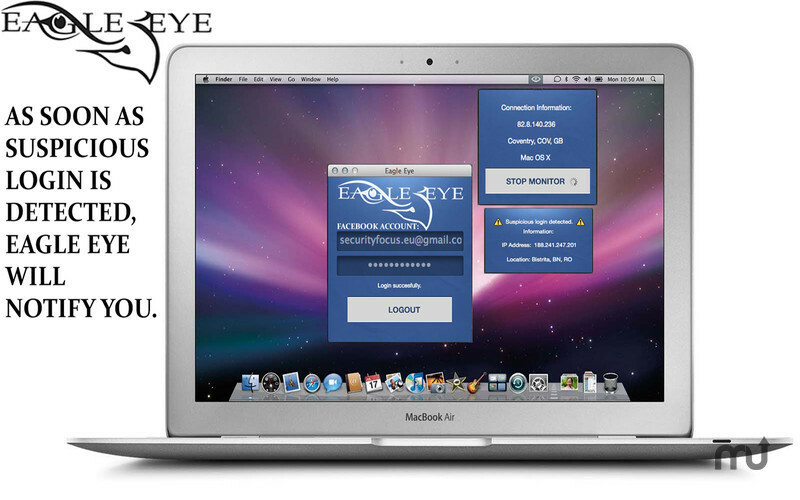 Is there a better alternative to Eagle Eye? Is Eagle Eye really the best app in Security category? 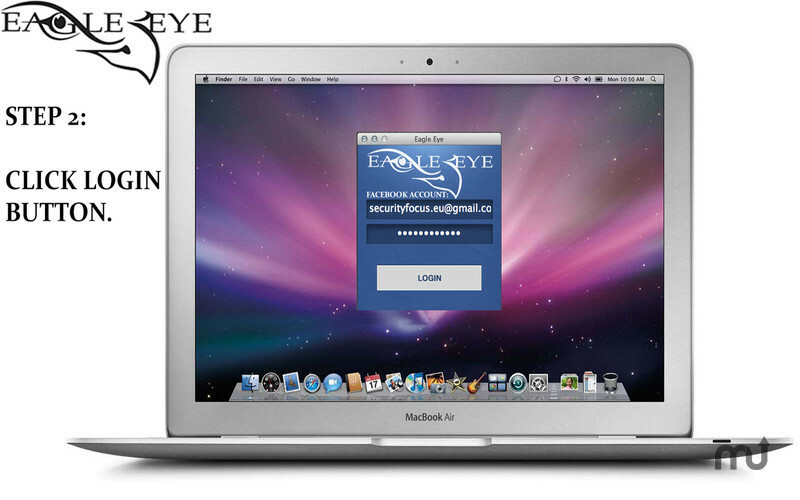 Will Eagle Eye work good on macOS 10.13.4? 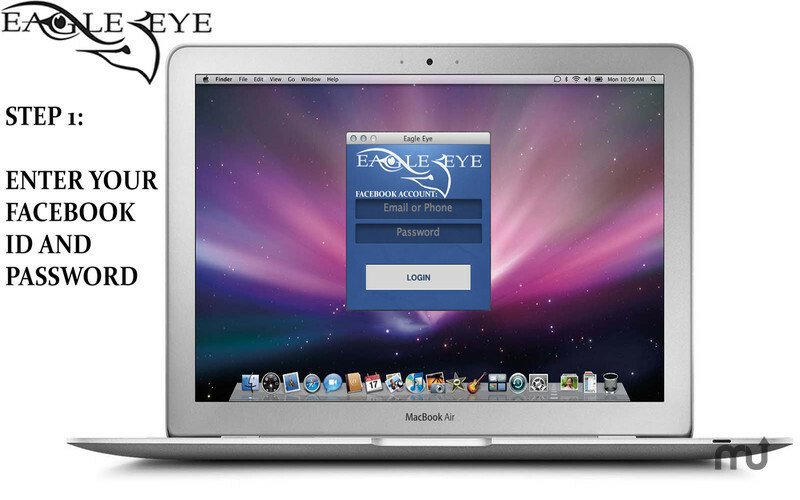 Eagle Eye was developed to help keep your Facebook information secure. Facebook became a part of our life. It is the place where we share thoughts, pictures and a lot of confidential information about ourselves. It is our private life. Image what could happen if someone should hack into your Facebook account. He would have access to all your confidential information. 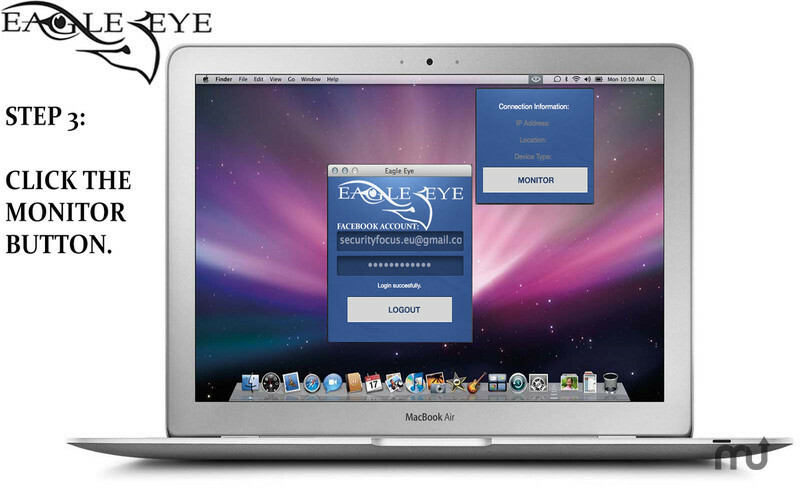 Eagle Eye monitors your account for any suspicious log-in activity. If any suspicious activity is detected, Eagle Eye will popup a notification with the suspect IP address and location. Eagle Eye needs a review. Be the first to review this app and get the discussion started! Eagle Eye needs a rating. Be the first to rate this app and get the discussion started!